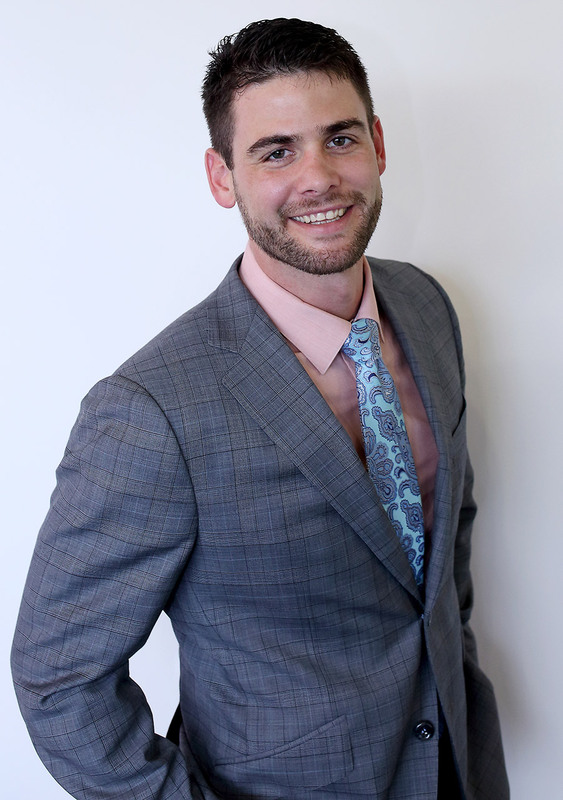 Simon is a life-long resident of Wisconsin and entered the financial services industry in 2007 after graduating from the University of Wisconsin-La Crosse where he earned his Bachelor’s Degree in Finance. Simon currently holds the Chartered Financial Consultant (ChFC) and Certified Financial Planner™ (CFP) professional designations. He has built his practice through hard work, client interaction, and most of all, dedication to his clients. Simon is married and lives in rural Spring Green, Wisconsin with his wife Jessica, daughters Savannah and Ivy, and son Weston. In his free time, Simon enjoys hunting, fishing, camping, and spending time with his family.